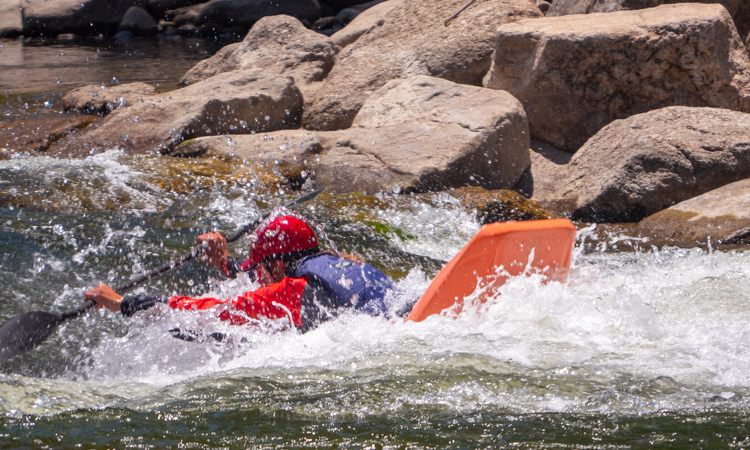 The water might be temporarily low, but the stoke is always high in the Colorado whitewater community. 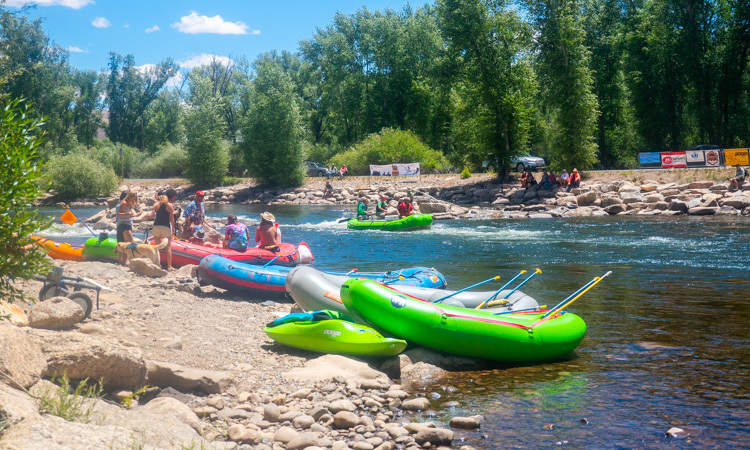 The 15th annual Gunnison River Festival was a gathering of the tribe. 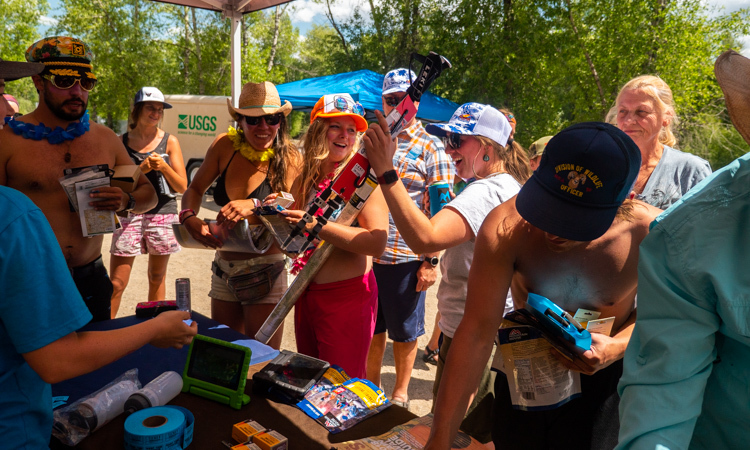 Self-described river rats and whitewater lovers gathered on the banks of the Gunnison River to soak up the sun, meet new friends, and enjoy all of the classic whitewater events that we’ve come to love. 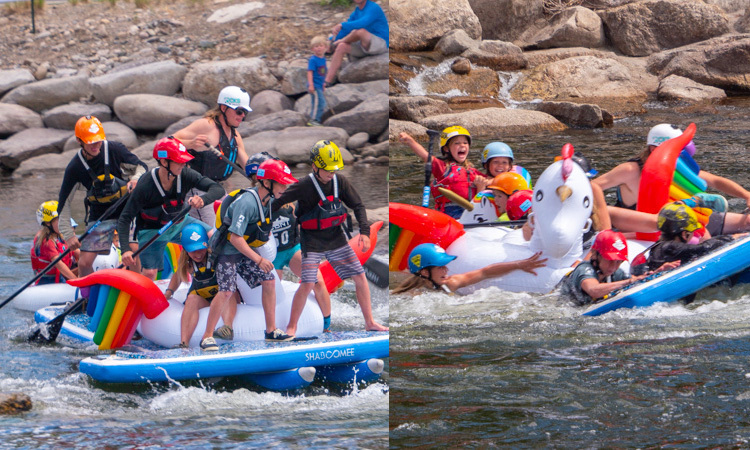 From the canine big air to the inflatable rodeo to the hooligan race, the Gunnison River Festival provided an excellent atmosphere to relax and enjoy the water. Rolling into Gunnison, Colorado was a welcome change of pace. Prior to this weekend, we took advantage of a few days off and spent some time exploring the desert outside Taos, New Mexico. 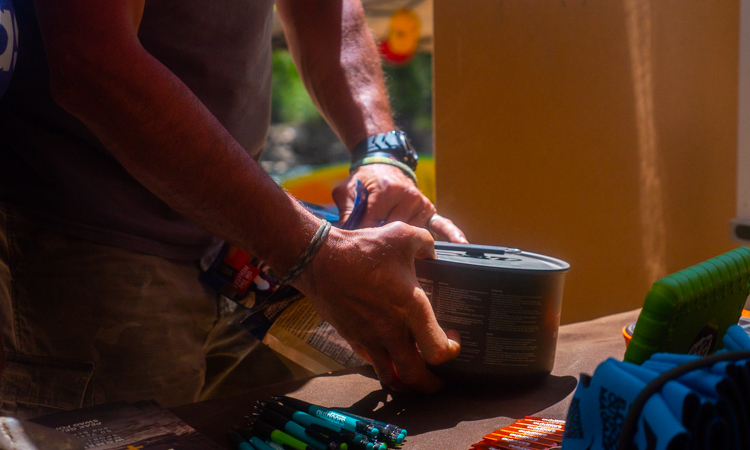 We hiked to the highest point in New Mexico (Wheeler Peak), enjoyed an absolutely amazing natural hot spring on the banks of the Rio Grande, and we even spent a fancy night in an Earthship. It was beautiful but we’re sure this comes as no surprise… It was HOT. Gunnison, Colorado, however, was a delightful temperature. 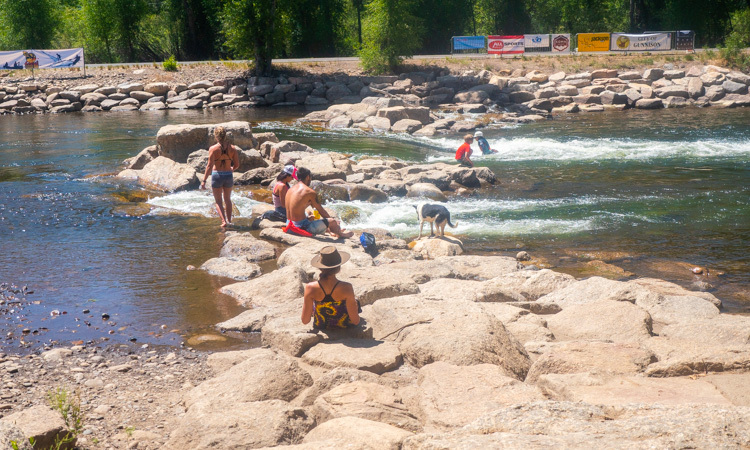 Warm sunshine and a nice cool mountain breeze made for a wonderful Saturday by the river. 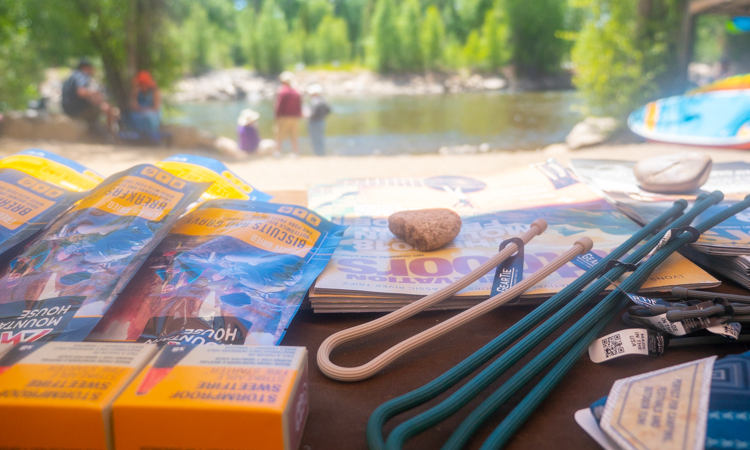 Local and regional vendors lined the banks at the Gunnison Whitewater Park selling handmade goods, handing out magazines 🙂 and educating the public about river health and longevity. 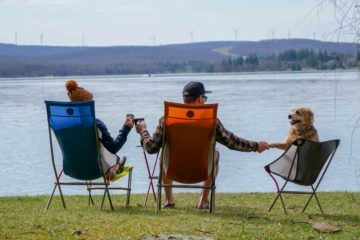 It’s always fun to see a community rally around a body of water. 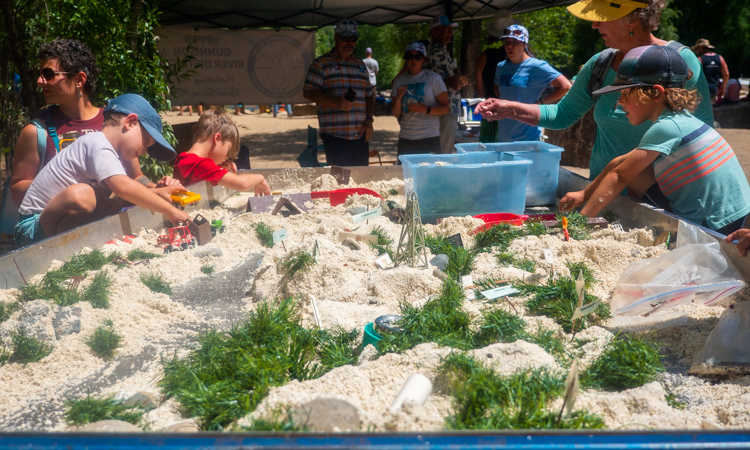 There was an area for kids where they could learn about how waterways work and how to keep them healthy. The event concluded with a community block party featuring all the good stuff. Live music, food, and beer from Upslope Brewing. 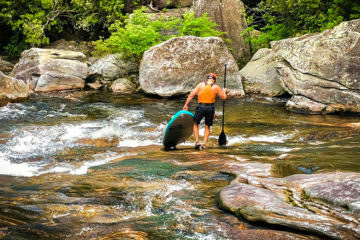 After a relaxing day by the river, we packed up and headed to the hills! 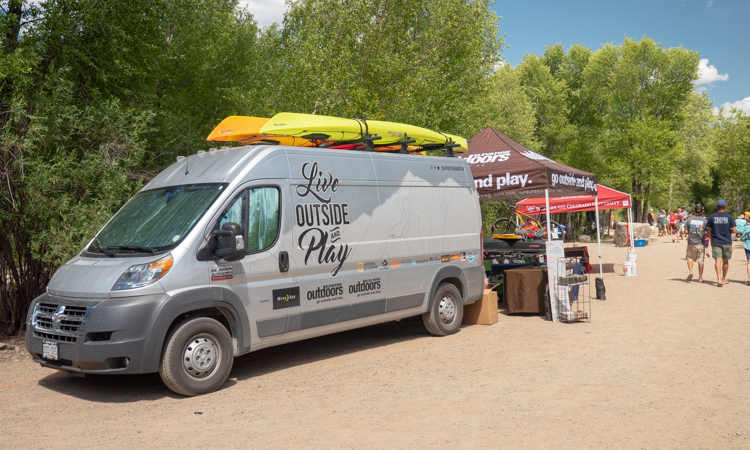 We never pass up a chance to spend some time in Crested Butte. After a long hike to Copper Lake, it’s time sit in the shade and get a little work done. 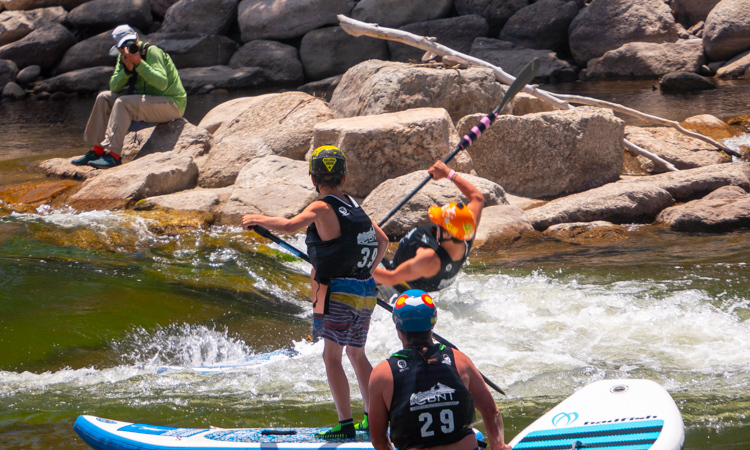 Next up we’re heading to Ridgeway, Colorado for 11th annual Ridgeway River Fest. We’ll see you there!